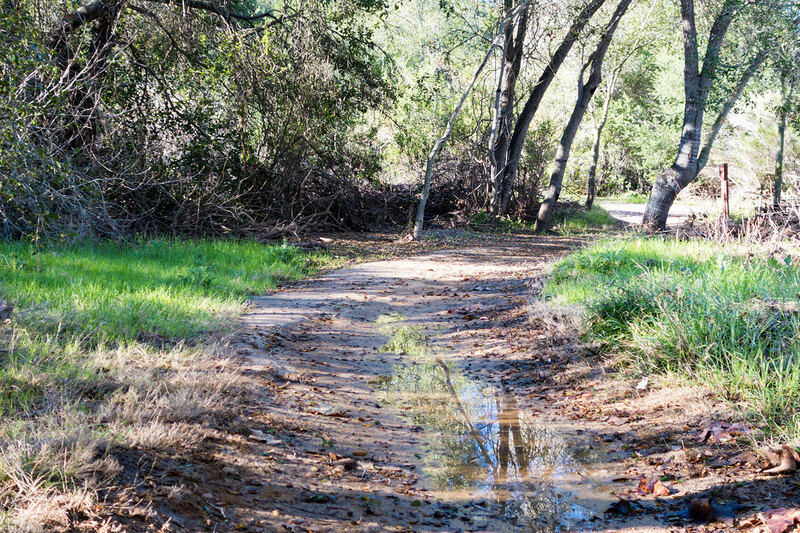 Trails are abundant on both sides of the creek and there are several creek crossings, including a couple of bridges. 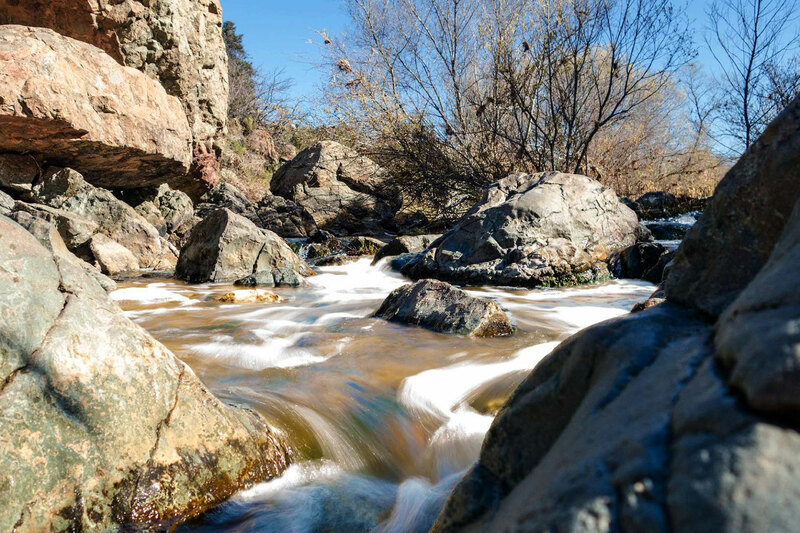 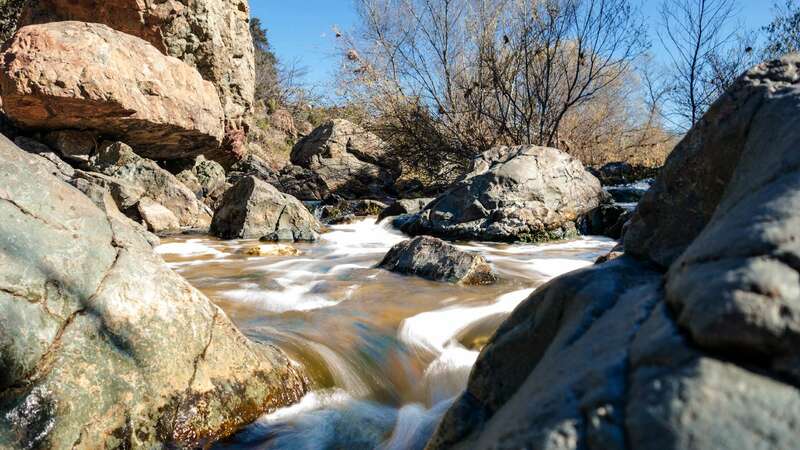 This suggested 6.4 mile route is just one of many possible longer or shorter routes you may choose to take along the creek. 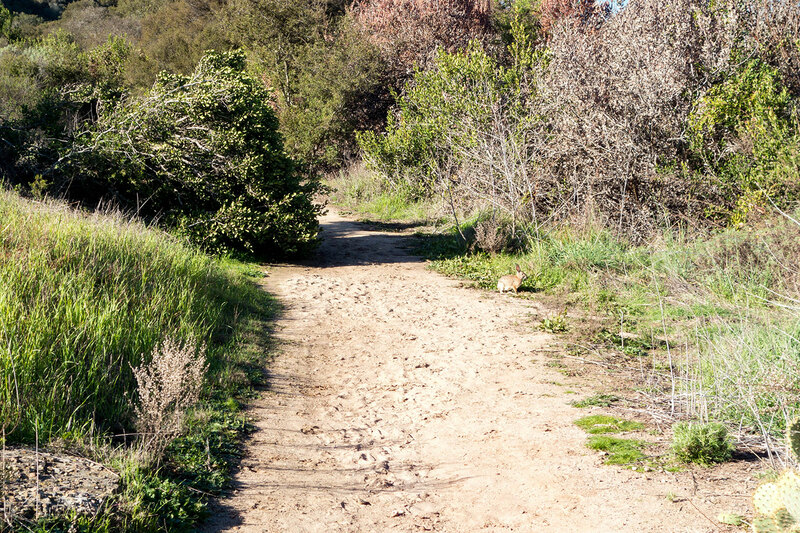 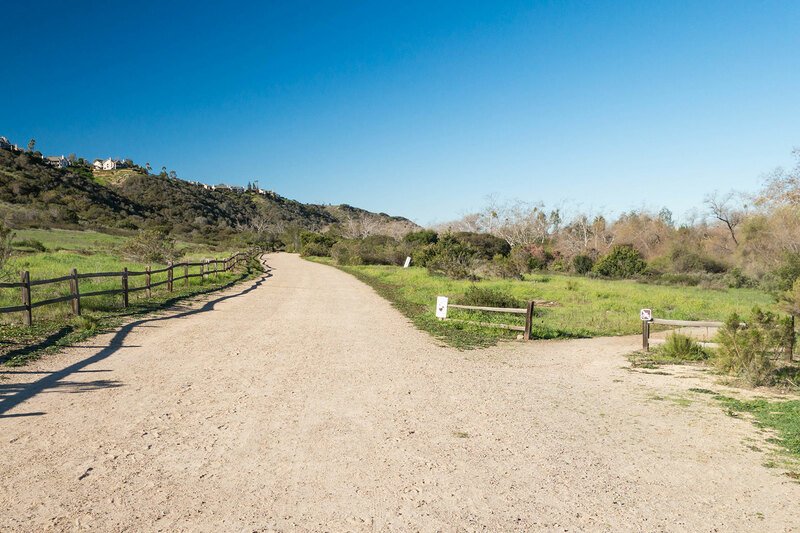 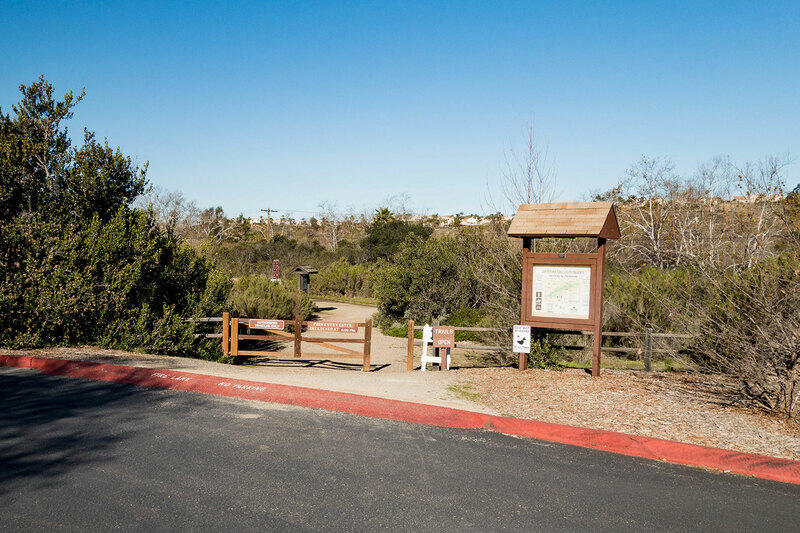 Los Penasquitos Canyon East Approach trail info.